Also known as the Takhi or the Mongolian wild horse, the Przewalski’s horse is the last true species of wild horse on Earth. Native of the steppes of China and Mongolia, the species once thrived in a territory extending over Central Asia and parts of Europe (from Russia to Germany). 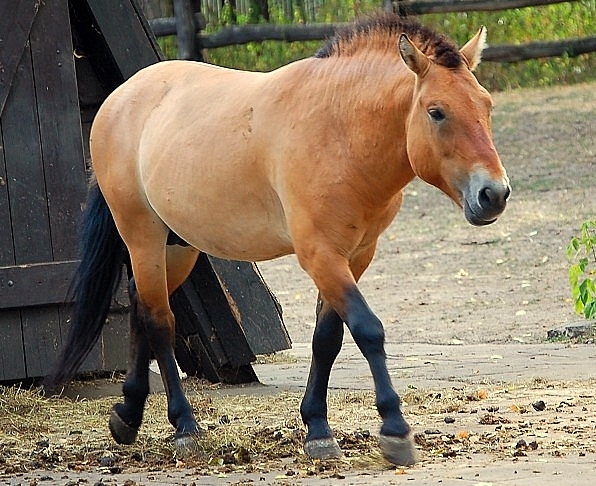 Despite its uniqueness, the Przewalski’s horse is endangered, with only 1,500 individuals remaining today, most of those in captivity. Yet researchers all over the world have tried their best to save this beautiful horse.